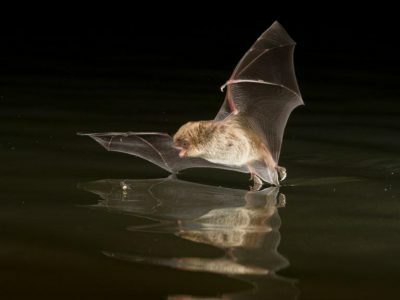 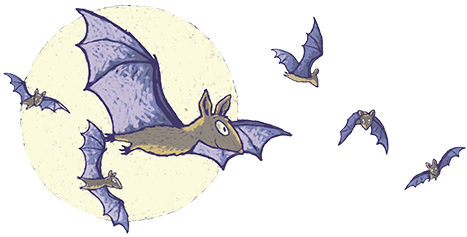 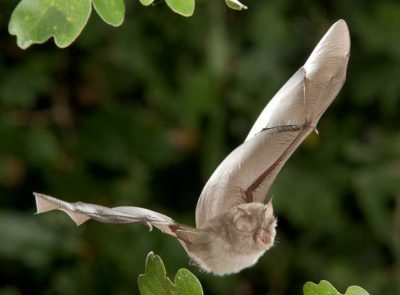 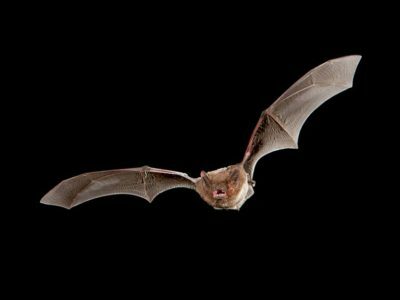 Discover amazing facts about the bats that live in Ireland. 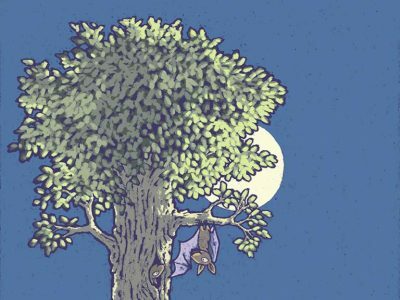 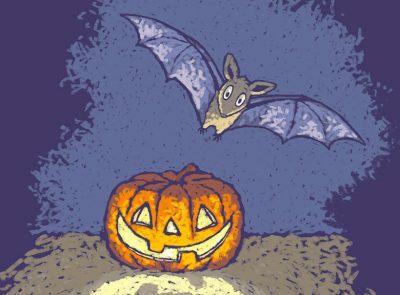 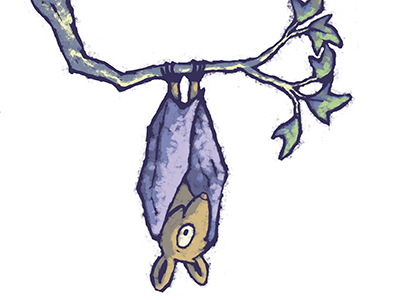 What does a bat get up to in the different months of the year? 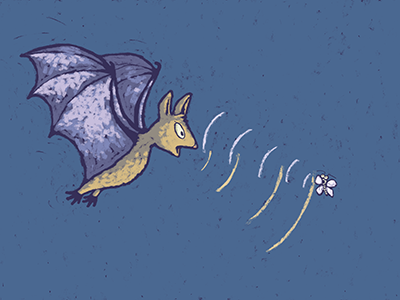 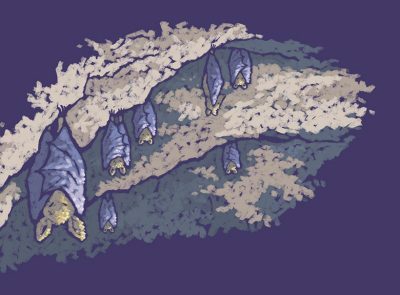 It turns out bats do lots of things that are good for people.